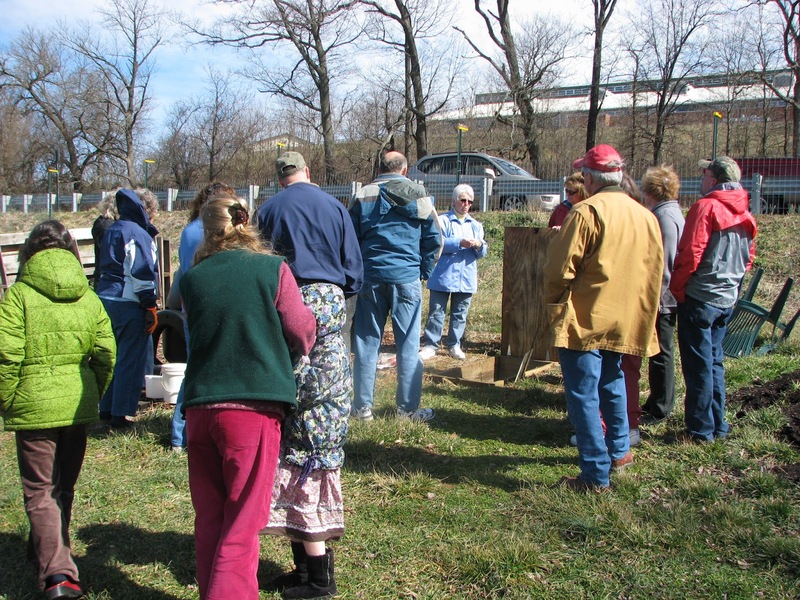 Saturday March 3rd saw forty-five attendees arriving for the third “Grow It Eat It” learning event held at the University of Maryland Carroll County Extension location. In addition to Master Gardener Chef Henry Lysy’s Butternut Squash Soup demonstration and taste testing, the attendees explored new topics including Pollinators; Edible Landscaping and Backyard Composting. Two more sessions are scheduled to wrap up this year’s public offering on Saturday, March 31st and Saturday April 7th (each beginning at 9:00 AM). The former date will include Seed Starting; Container and Raised Bed Gardening. 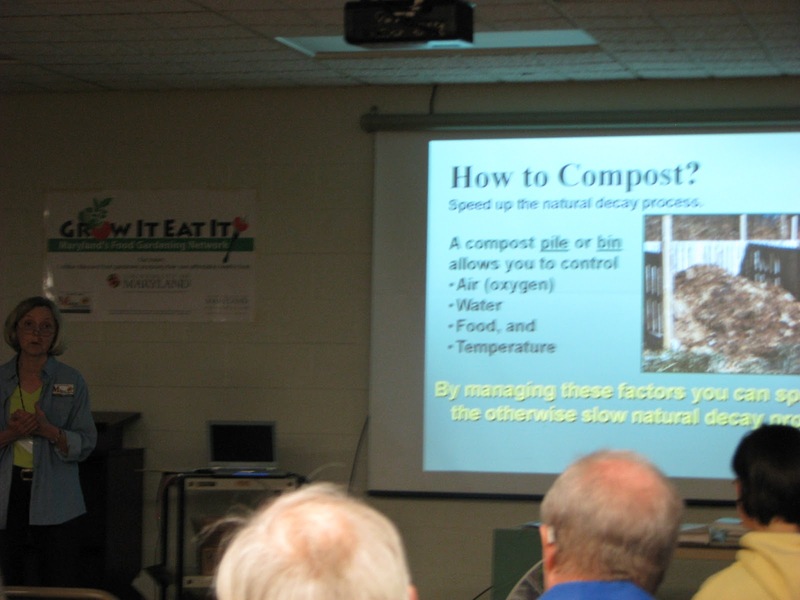 The final session on April 7 will include Cover Crops; Garden Maintenance and Companion Planting. As always, each event includes a food demonstration and taste test by Chef Henry!